If your Shopify store is a development store (partners or Shopify staff), or if you have a development environment for your store, we're happy to switch your Return Magic account to "test" so you can test the app for free. However, it is important you install the app without going through the first onboarding steps. 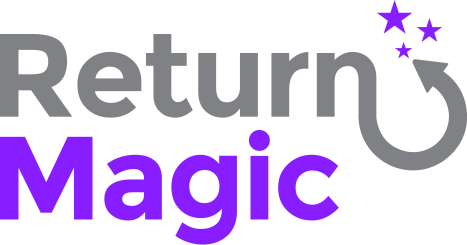 Once you've installed the app (without going through the first steps), write to us at support@returnmagic.com, and we'll be able to switch your account to test, and generate an API key for you if needed.